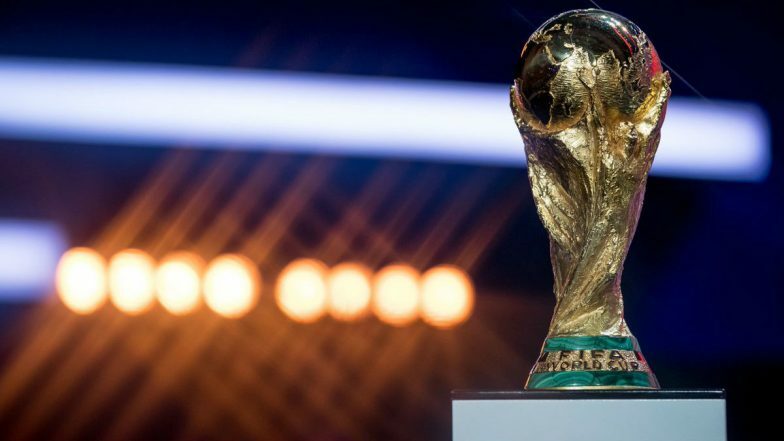 Zurich, April 17: The draw for the first phase of Asia's qualifying round for the World Cup in 2022 was made on Wednesday, featuring the continent's lowest ranked nations. FIFA is still not clear as to how many teams will participate in the tournament with president Gianni Infantino keen on his plan to expand the tournament from 32 to 48 teams. Infantino also wants to potentially share the hosting duties originally awarded to Qatar with other nations in the Middle East. Oman and Kuwait are the other likely candidates who want to host the showpiece event and a decision will be made at the FIFA congress in Paris on June 5 over the final number of participants and format of the competition. Despite the uncertainty, Asian football officials conducted the draw for the first round of the continent's qualifying tournament. The draw featured the region's 12 lowest ranked national teams. Guam will take on Bhutan, while Pakistan are slated to meet Cambodia. FIFA World Cup 2018 - Football Teams. Malaysia will play East Timor, while Laos take on Bangladesh, Macau face Sri Lanka and Brunei face off against Mongolia. The 12 nations will contest over two legs scheduled for June 6 and June 11. The six respective winners will join Asia's top 34 teams in Round 2, which will commence in September. The six matches will be the first 2022 World Cup qualifiers to be played worldwide. Matches in Rounds 1 and 2 will double as part of the 2023 AFC Asian Cup qualifying campaign. Qatar 2022 will be the second World Cup to be played in Asia following Korea/Japan 2002. Roll on 2022: Asia Seeks More World Cup Shocks in Qatar.